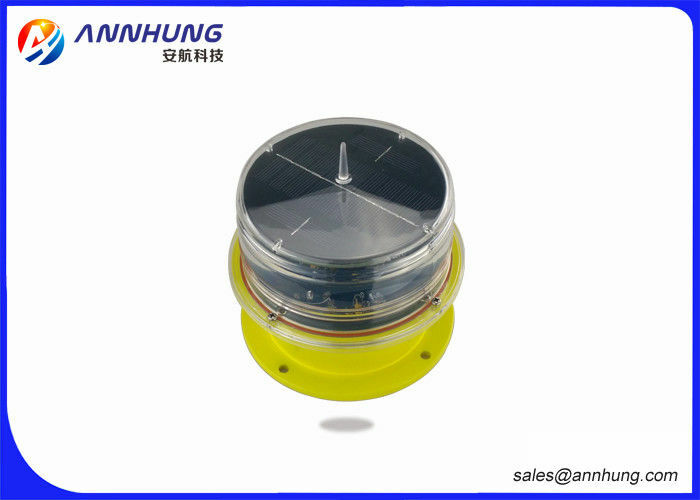 This LED Low-intensity Solar-Powered Aviation Obstruction light is adopting insert high efficient solar panels integrated design, cooperate with solar dedicated lithium ion battery as power supply. 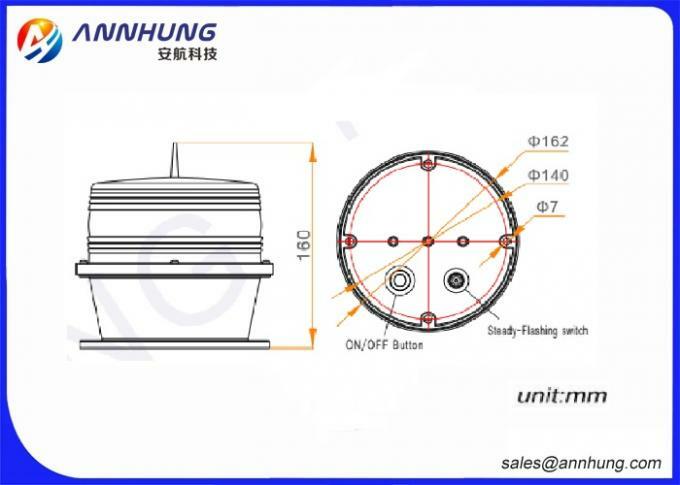 It is designed for marking top of obstacle that do not exceed 45 meters in height. We usually pack it with plastic bag and standard export carton and deliver it within 2 to 20 days after receiving the payment according to the quantity.